Hi! I am Brylee and I am 11 years old. I love to write and craft so I created this blog! I love to share Bible verses and reviews with other girls. I love animals especially cats! I have 16 American Girl Dolls and Counting. 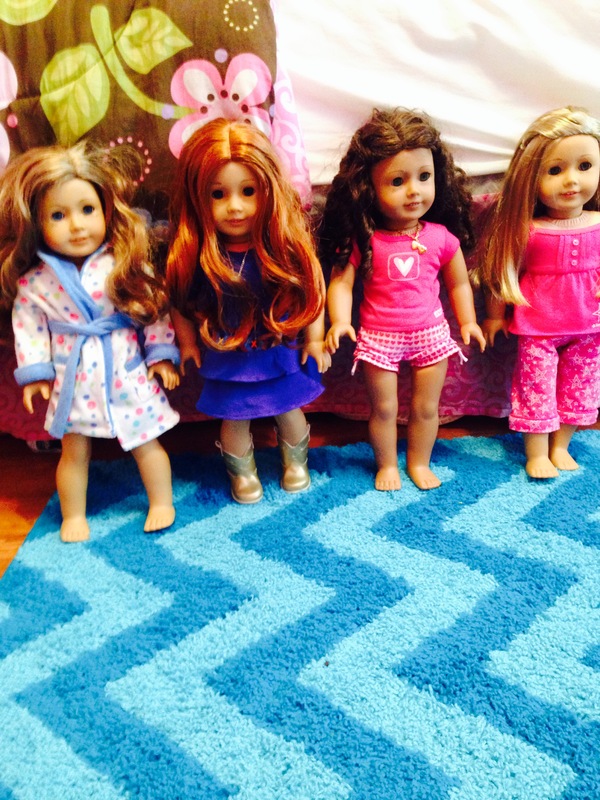 I love dolls so much I want to share some crafts and recipes for other doll lovers out there! Have Fun! Just four of my little dolls. Nicki, Pandora, Sara, and Emma.